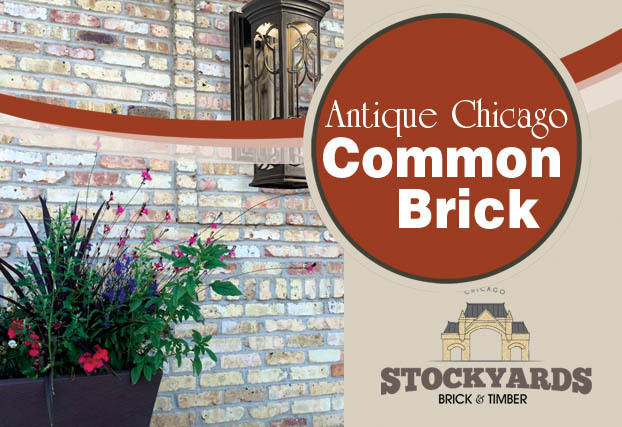 Stockyards Brick Company was founded in the fall of 2013. 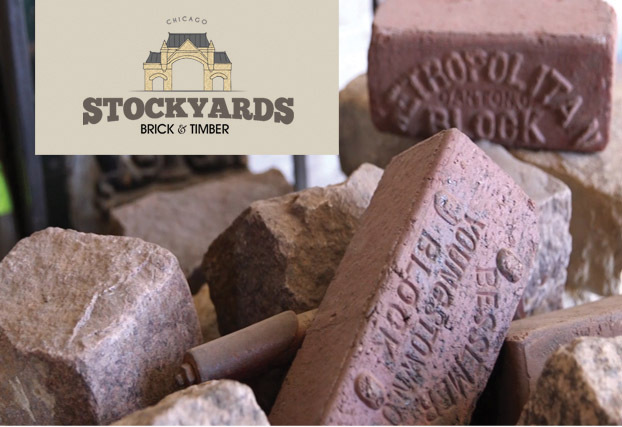 Located in the heart of the Chicago’s famous Union Stockyards we have continual access to some of the city’s most desired salvageable materials. 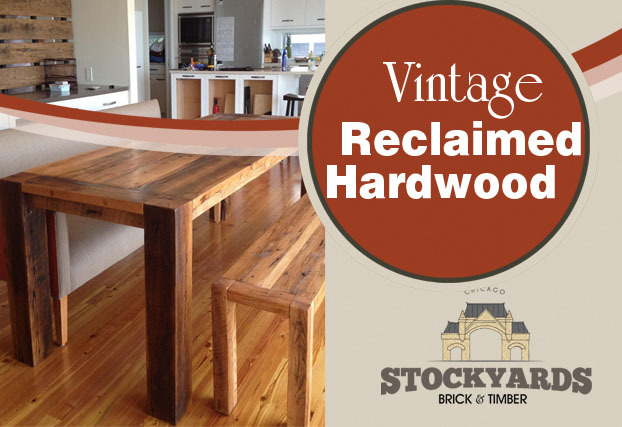 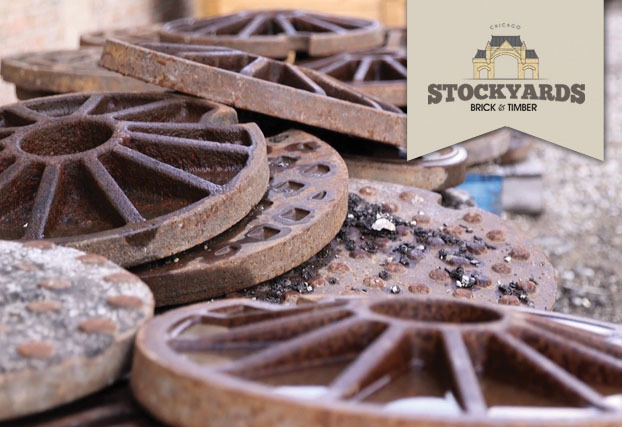 Working with salvage and demolition companies along with our own knowledgeable staff, we at Stockyards Brick have made recycling, repurposing, and reuse of these valuable resources possible. 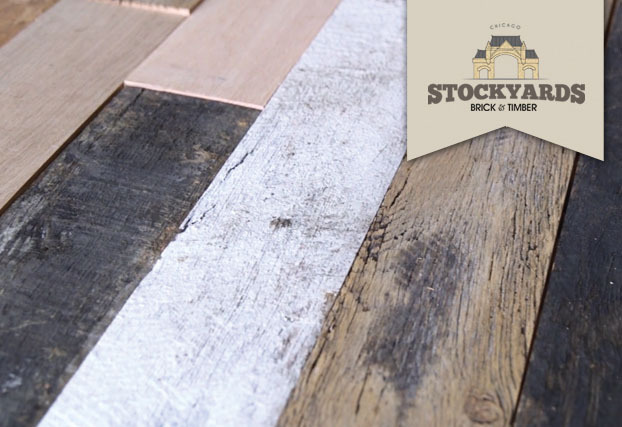 We are conveniently located just south of Chicago in the historic Union Stockyards and would be happy to set an appointment to show you around our showroom. 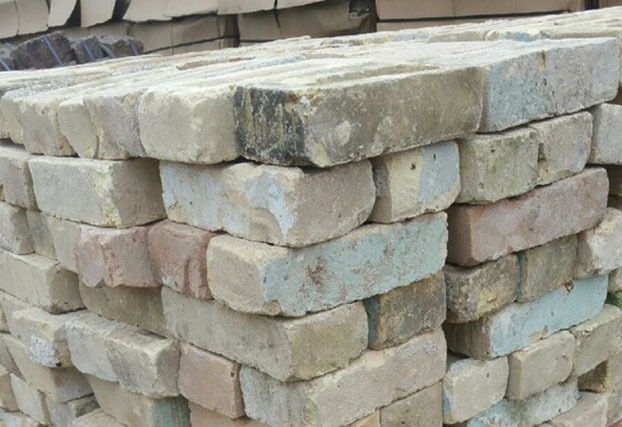 Our knowledgeable experts are available to share some of our pieces of history with you and to help turn your project ideas into reality. 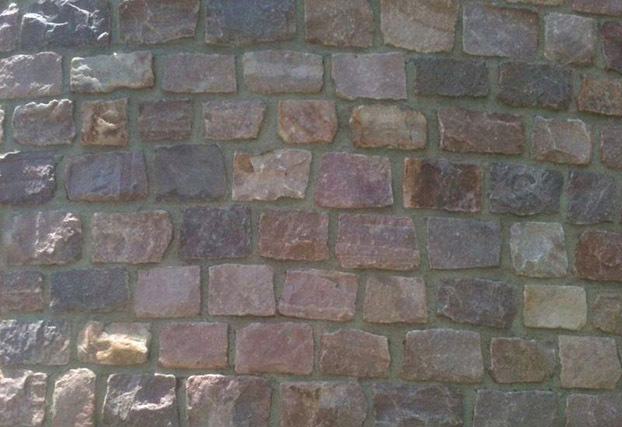 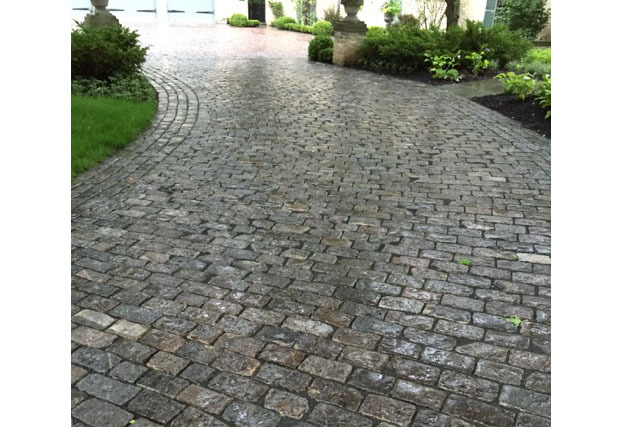 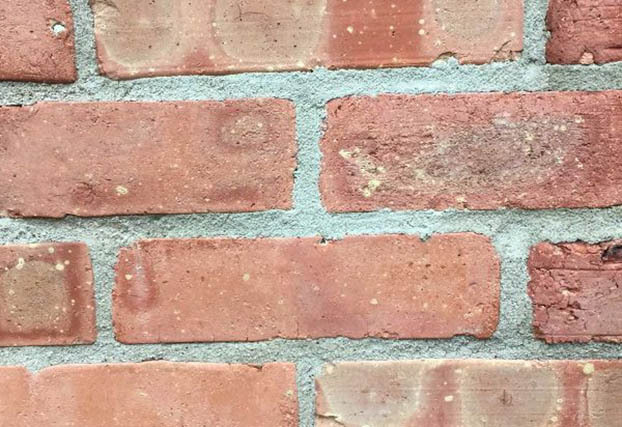 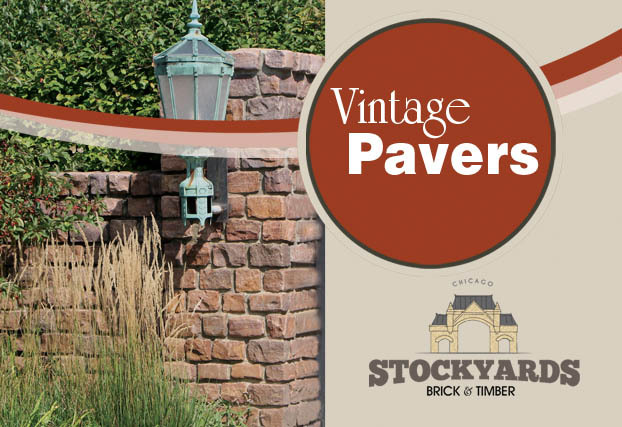 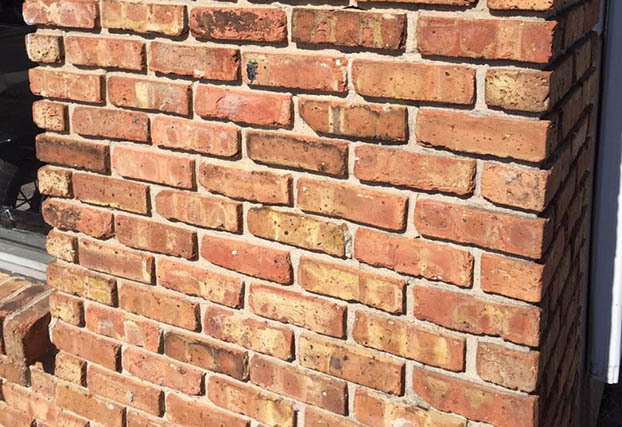 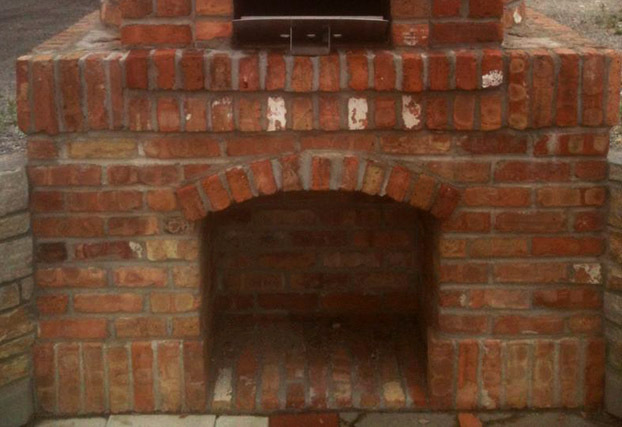 Bricks - Thinbrick, Antique Common Brick, Vintage Clay Pavers, Granite Cobblestone. 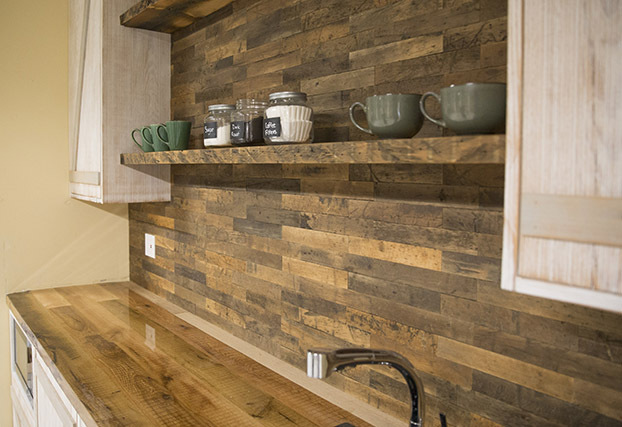 Timber - Thinwood, Reclaimed Hardwood, Urban Wood. 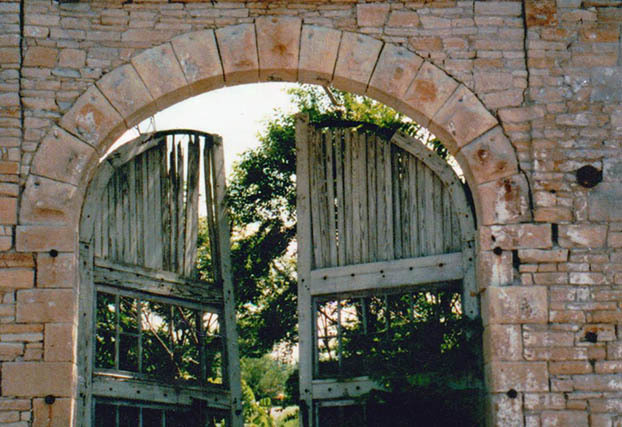 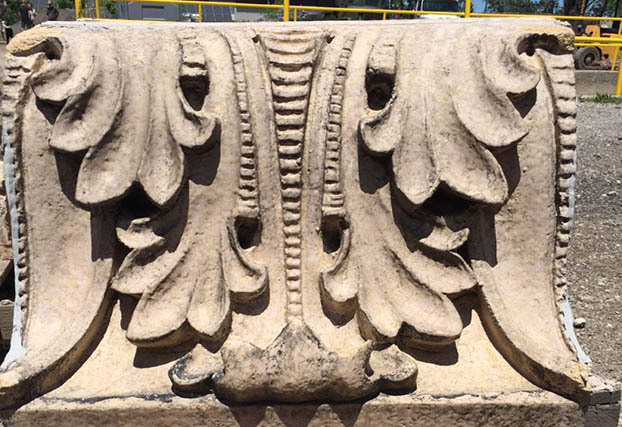 Salvage - One of a kind terra cotta and stone pieces to accentuate garden and landscape design. 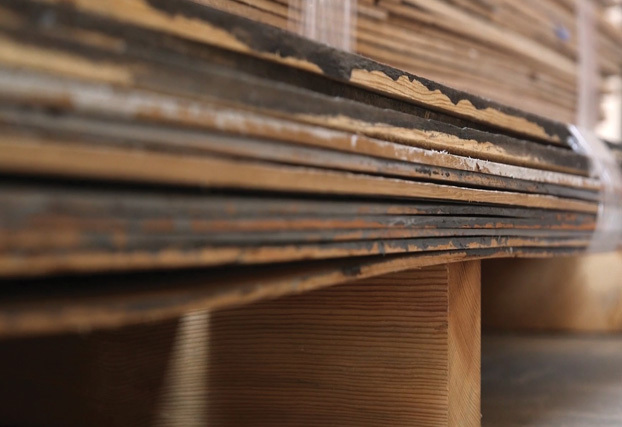 We are committed to the idea of sustainable living and all of our materials are from old structures, leading to not only unmatched beauty but also LEED certification of the buildings we work with.